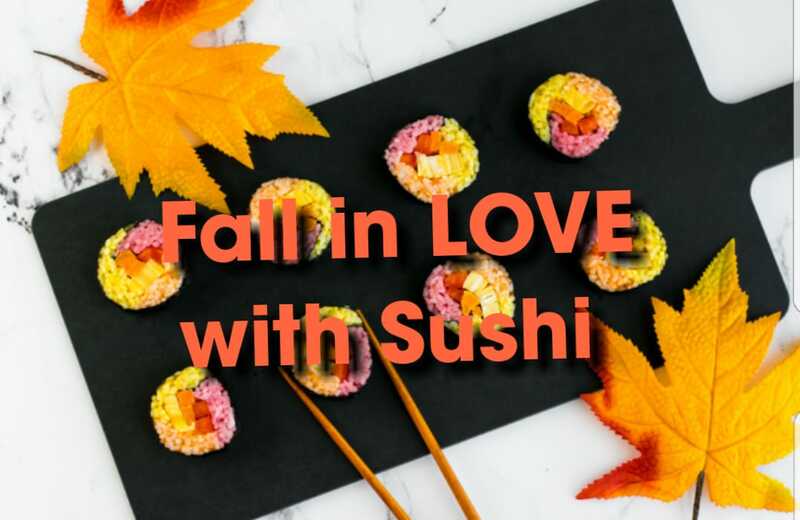 Sushi 101 is Saturday at 1 pm 🍥 Fall in Love with Sushi this FALL Season!!! D’Lish Foods will be hosting a Sushi Making Class at Lazy Beach Brewing! We will teach Sushi 101, covering the basics of a Sushi Roll. This class will use classic ingredients including shrimp, masago and crab sticks. Of course Lazy beach will be there serving up their tasty craft brew (beer not included in the price). Be sure to bring your girls for a girls outing or your main squeeze for a fun date, either way this is sure to be fun…come out for the sushi and stay for the beer! !